I've been really enjoying everyone's Christmas posts so I thought i'd do one myself. I had a really nice day and got some lovely presents as well as eating lots of nice food! 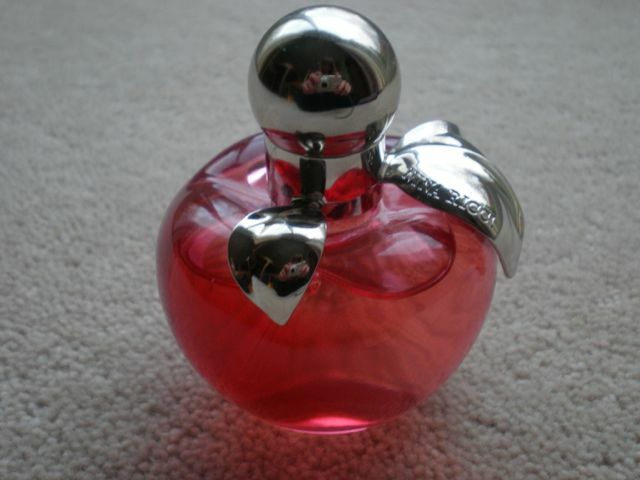 Nina by Nina Ricci - this was one of my favourite presents as i've been wanting it for so long; definitely going to make it last! 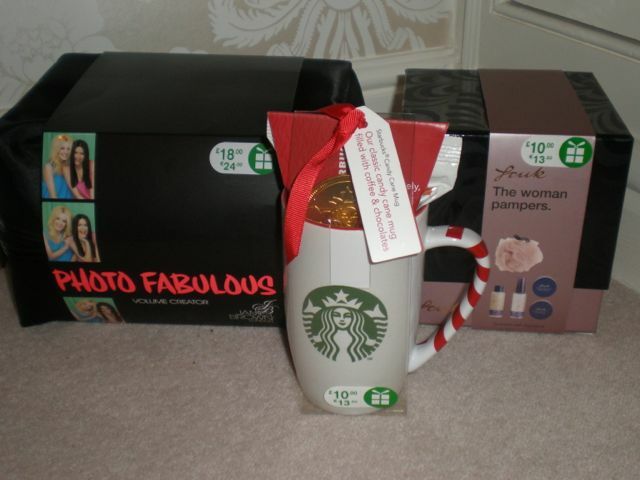 Boots Christmas sale purchases - in love with my Starbucks mug! 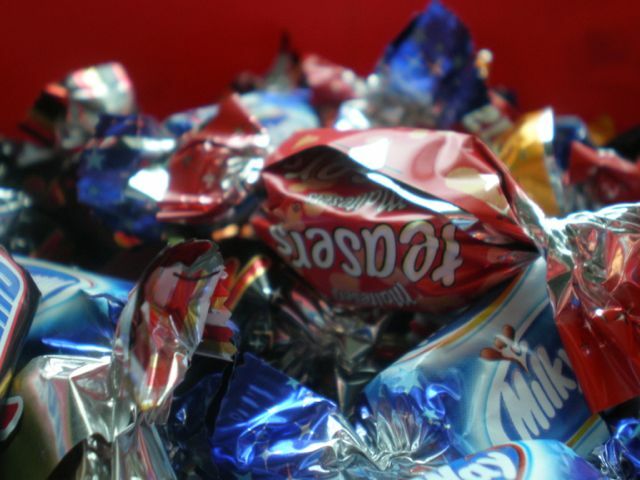 No Christmas would be complete without a few Celebrations - love the Malteasers ones! I bought that Starbucks mug yesterday, well two one for my boyfriend as well. I looove the perfume you got, it smells so nice <3 And the ad for it is lovely as well! 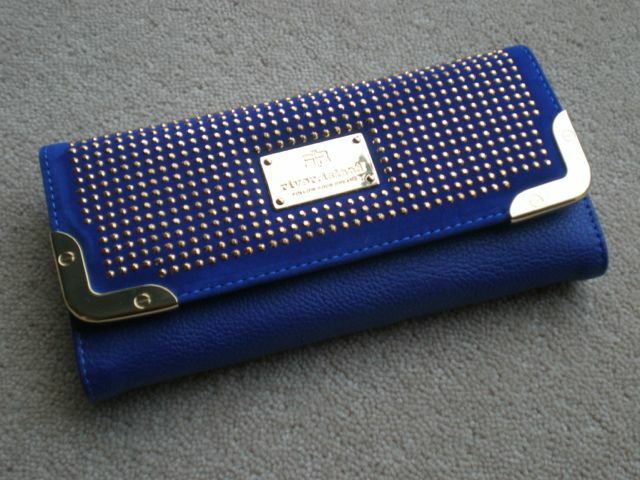 Your purse is super pretty too, such a bargain! 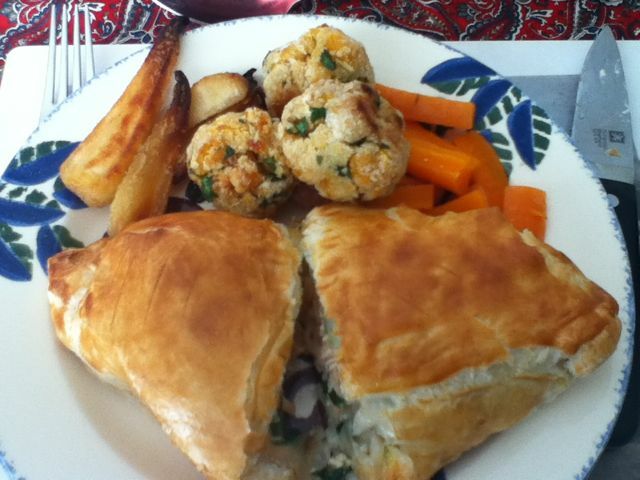 Oh wow the food looks amazing.